Runners at the start of the AACR Rock ‘n’ Roll Philadelphia Half Marathon. More than 19,000 runners participated in the half marathon and a 5K race to raise funds to support cancer research. 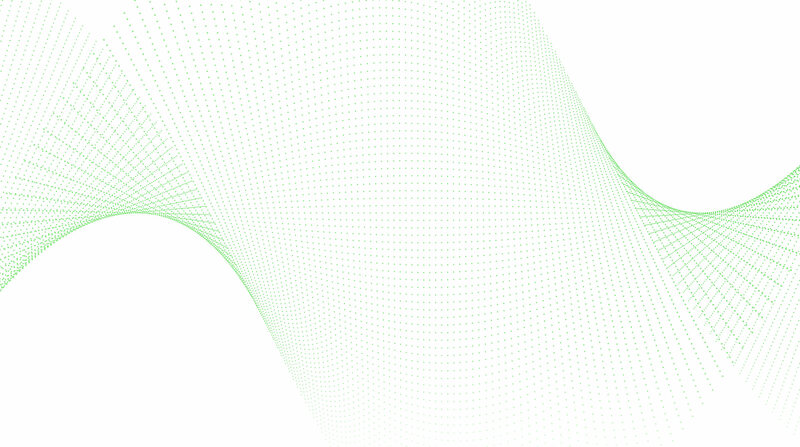 Only the AACR has the breadth and depth of scientific expertise and the authoritative voice in the community to fully achieve its ambitious goal of preventing and curing all cancers. 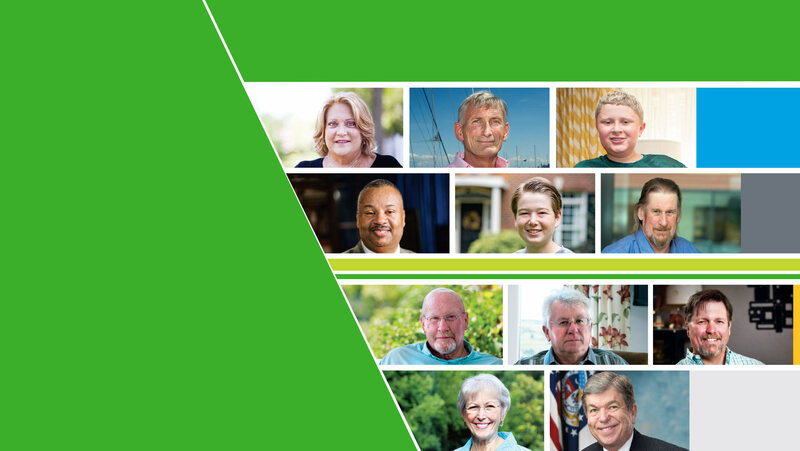 The AACR Foundation works to provide the resources that the AACR needs to reach that goal. It supports investment in conferences, grants, and other programs that accelerate progress and impact the lives of cancer patients. 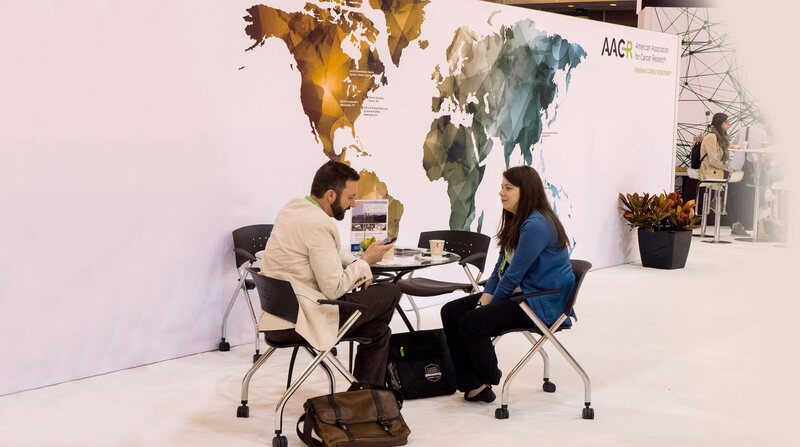 The AACR Foundation built new relationships with the philanthropic community in 2016, enhancing the AACR’s reputation as a beneficiary of choice for discerning donors. After an extensive search, the Philadelphia-based “Party with a Purpose” group selected the Foundation as the beneficiary of its exclusive fund-raising gala. 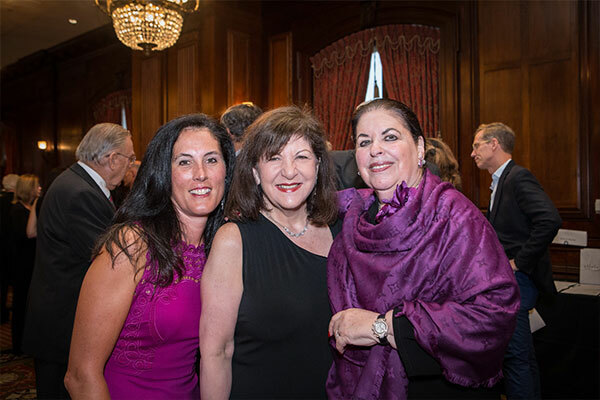 Under the leadership of President Beverly Goldberg and event chairs Meredith Goldstein, Carol Lissack, John Parker, and Yvonne Winig, the 2016 edition of Party with a Purpose attracted 410 guests and raised more than $400,00 in support of lifesaving cancer research. During the gala, philanthropist John J. (Jack) Donnelly was recognized with the Party with a Purpose Humanitarian Award for his dedication to the community. Another highlight of the event was the presentation of the newly established AACR Foundation/Party with a Purpose Scientific Achievement Award to Jeffrey A. Drebin, MD, PhD, chair of the Department of Surgery at the Perelman School of Medicine at the University of Pennsylvania. As part of this award, which fosters the work of early-career cancer researchers, Dr. Drebin selected Major Kenneth Lee IV, MD, PhD, Penn Medicine assistant professor of surgery, to receive a $50,000 grant for his surgical and laboratory work in pancreatic cancer research. 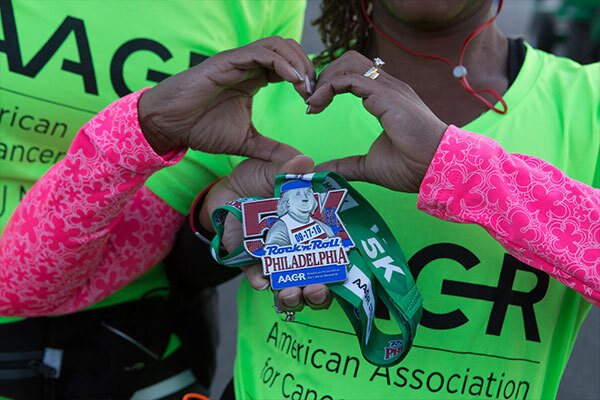 Recognizing the potential of local philanthropy to have a global impact on cancer patients, the AACR Foundation built upon its existing fund-raising events and launched new events with the potential to expand beyond the AACR’s Philadelphia hometown. 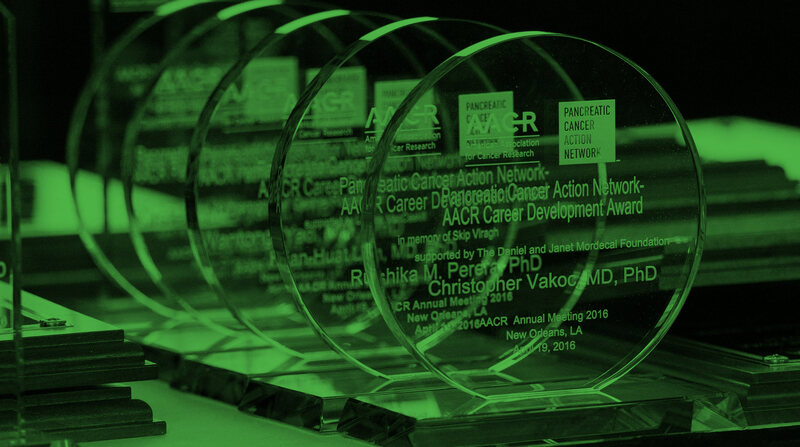 AACR Runners for Research: This AACR Foundation program enables individuals, groups, and companies to channel their passion for running toward a common goal of supporting cancer research by participating in fund-raising races around the country. 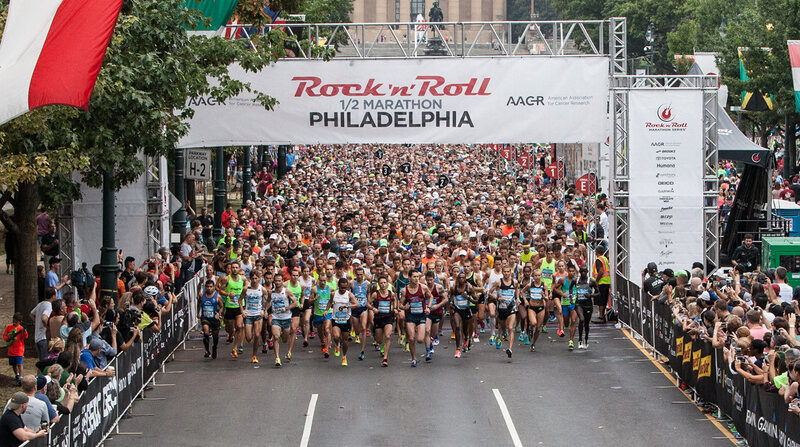 For the second straight year, the AACR was the charity title partner to the Rock ‘n’ Roll race series in Philadelphia. In addition to the signature Half Marathon, the event was expanded to include a 5K race. 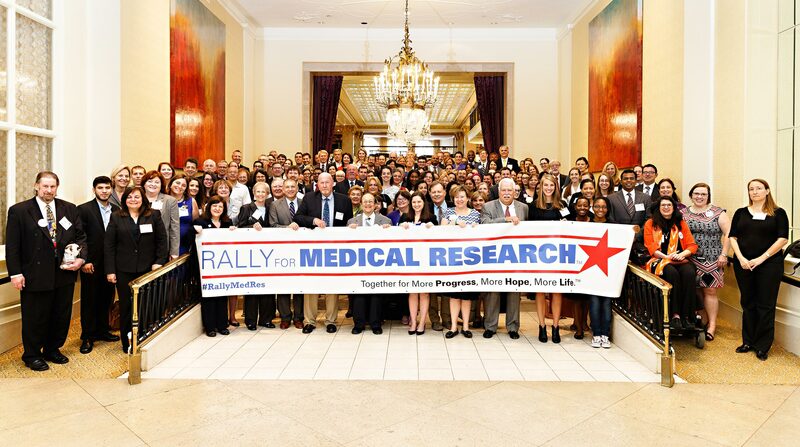 More than 19,000 runners participated in the two-day event, including more than 250 Runners for Research members. 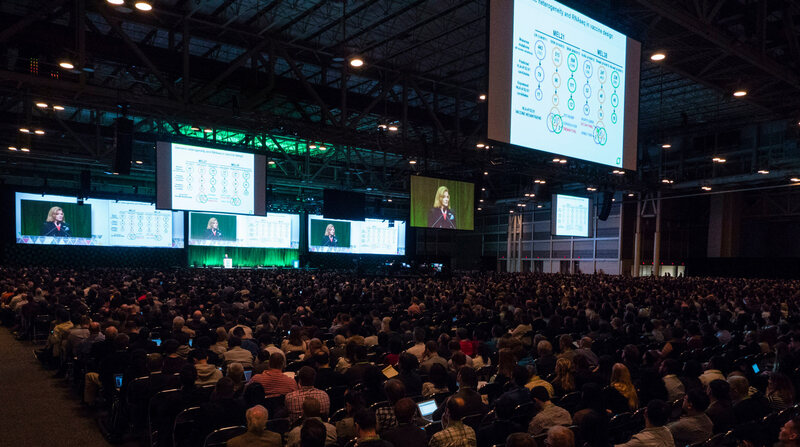 Taking advantage of the AACR’s presence in the host city for the Annual Meeting, the Foundation also launched the inaugural AACR Runners for Research 5K race at the 2016 Annual Meeting in New Orleans. More than 350 runners and walkers—including Annual Meeting attendees and members of the local community—participated in the race that provided support for cancer research. 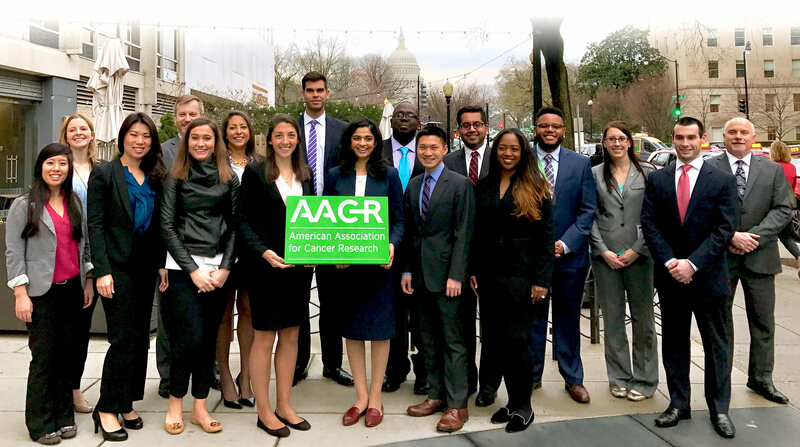 Overall, the Runners for Research program contributed significantly to the Foundation’s fund-raising efforts in 2016, bringing in $268,000 to support the AACR’s mission. Spintensity 200. 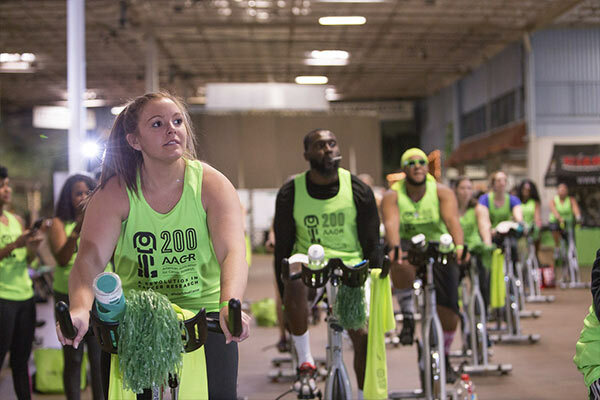 At this new indoor cycling event, teams of participants rode for 200 minutes during three sessions to raise awareness of and research funds for the more than 200 types of cancer. While the inaugural event—which raised $200,000 to fund cancer science—was held in the AACR’s hometown of Philadelphia, the Foundation established a model that can be replicated in other locations to expand the AACR’s base of support. 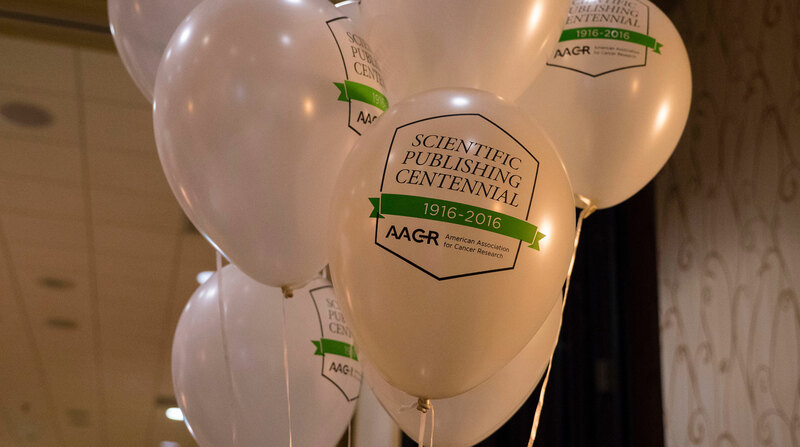 In 2016, the Foundation continued its efforts to educate the public about the mission of the AACR and how funding that mission can have a vital impact on the lives of cancer patients. Several of those cancer patients were featured in a marketing campaign in the Philadelphia region, telling their stories about how advances in cancer treatment enabled them to go beyond simply enduring their disease. 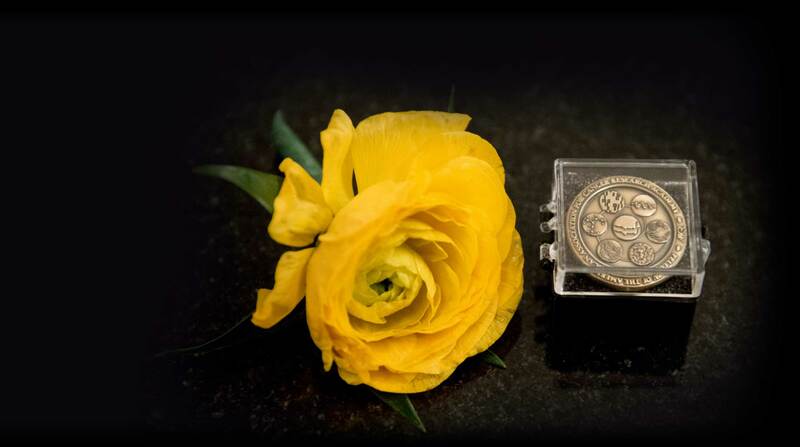 The campaign inspired the public to support cancer research so that patients can live with and beyond cancer. AACR Industry Roundtable. 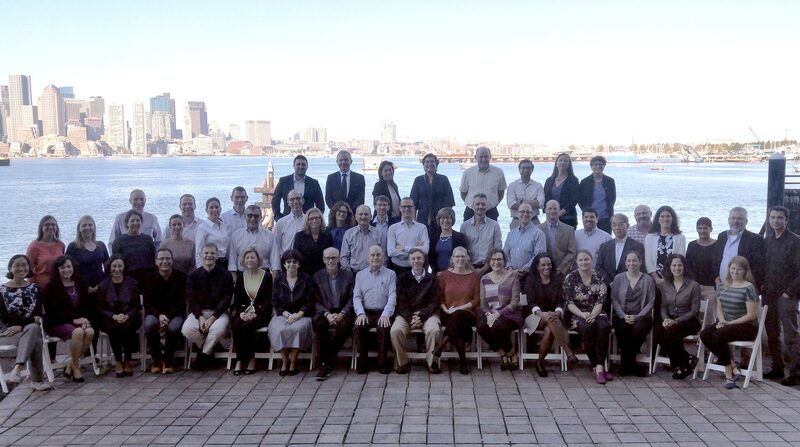 Corporate partners that comprise the AACR’s Sustaining Members gathered with AACR leaders in November to discuss ways to advance progress in cancer research. 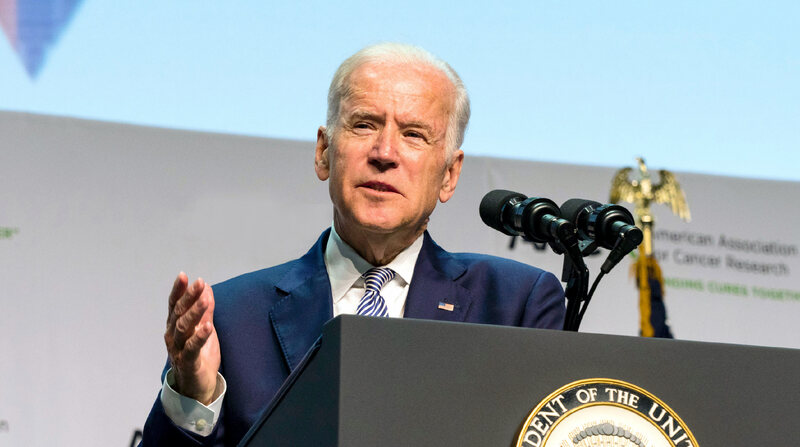 More than 20 organizations participated in the forum, which addressed critical issues in regulatory science and policy, innovative ways to improve clinical trial participation, challenges in drug development, and opportunities in precision medicine. Engaging with Silicon Valley. 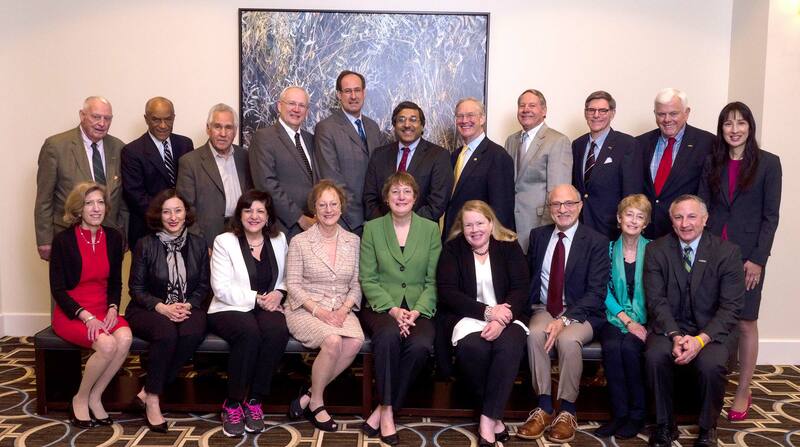 Through the visionary efforts of Trustee Laurence J. Marton, MD, the Foundation facilitated a unique meeting between the AACR and leaders in Silicon Valley. 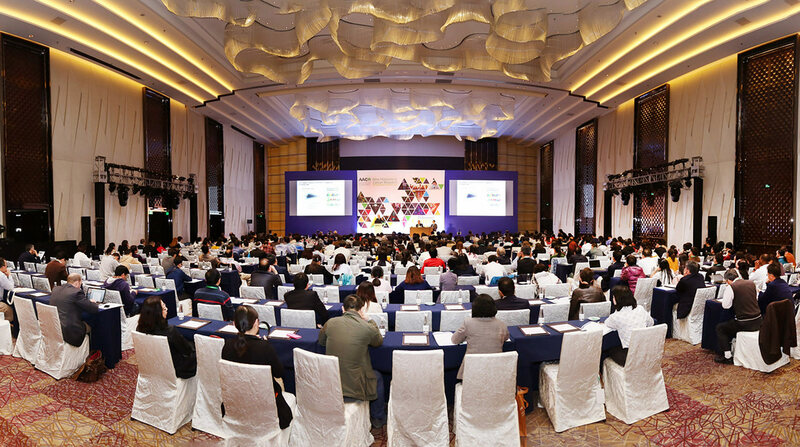 The meeting brought executives from more than 50 technology companies together with life sciences professionals and members of the cancer community to discuss and develop innovative approaches to solving the cancer problem. Participants in this collaborative forum included representatives of Microsoft Genomics, Facebook, Yahoo, Amazon Web Services, Google Genomics, Genentech, Oracle Health Sciences, Intel Corporation, SAP Precision Medicine, Stanford, UC San Francisco, UC Santa Cruz, and the Food and Drug Administration. 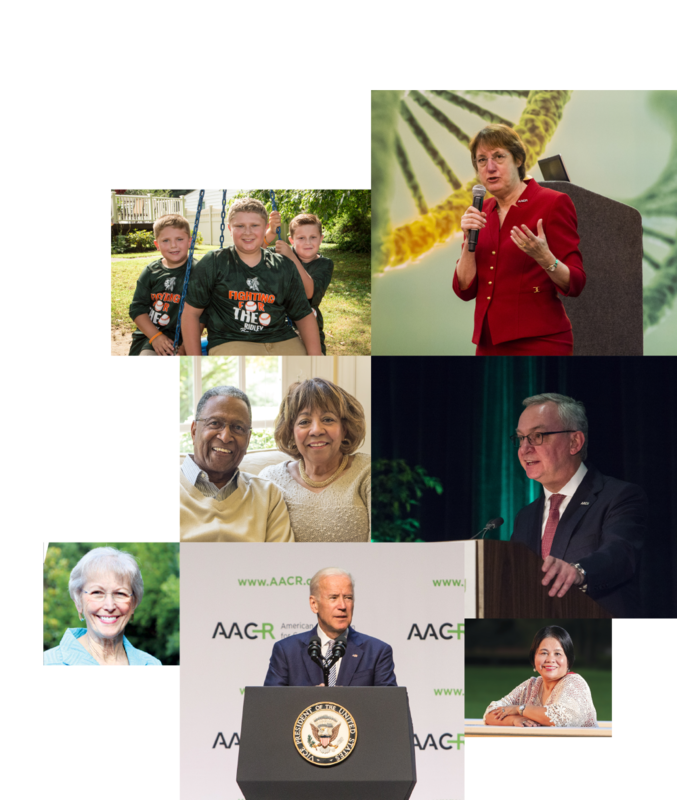 While progress against cancer depends on the generous support of the public, foundations, and corporate partners, members of the cancer research community also came together in 2016 to support the AACR’s mission—and to honor a distinguished colleague, mentor, and friend. 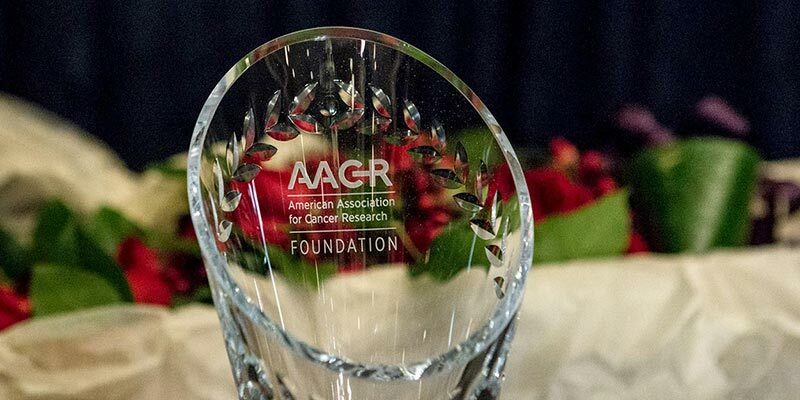 At the 2016 Annual Meeting, the AACR announced the establishment of the AACR-Waun Ki Hong Award for Outstanding Achievement in Cancer Research. 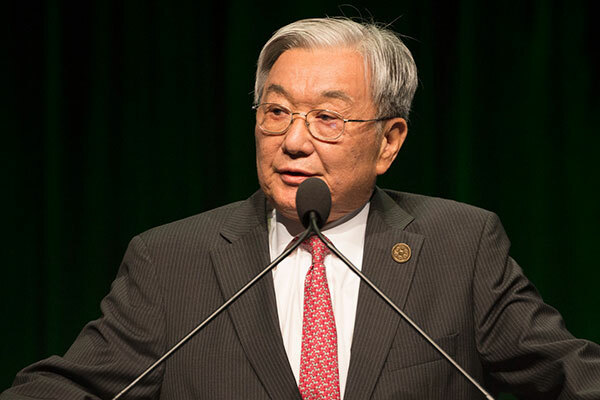 The award—which will recognize a cancer researcher under the age of 46 who has conducted highly meritorious laboratory, translational, or clinical cancer research anywhere in the world—was named in honor of Waun Ki Hong, MD, AACR past president, Fellow of the AACR Academy, and mentor to hundreds of cancer scientists. 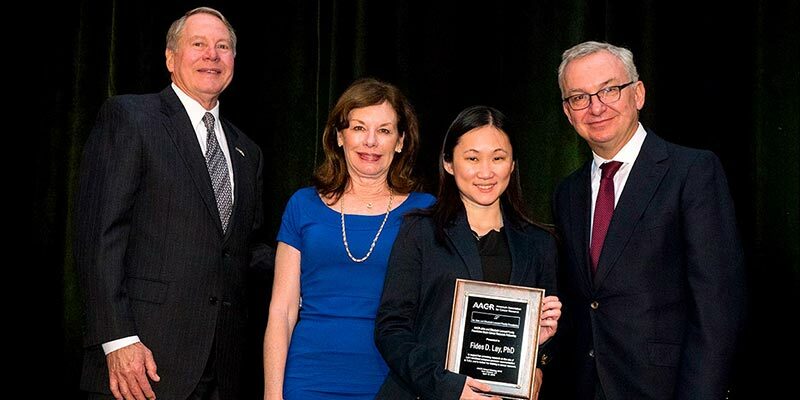 AACR members and other members of the cancer community responded to the Foundation’s call to ensure that the legacy of the AACR-Waun Ki Hong Award would endure, raising $1,000,000 in only 15 months to support the award in perpetuity. 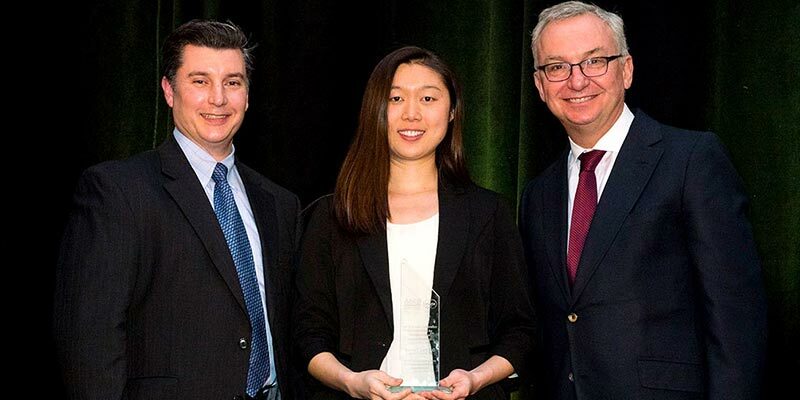 John E. and Elizabeth S. Leonard (left) and AACR President (2015-2016) José Baselga, MD, PhD, FAACR (right), present the 2016 AACR John and Elizabeth Leonard Family Foundation Basic Cancer Research Fellowship to Fides D. Lay, PhD (center). Through its partnership with the AACR, the Leonard Family Foundation has provided $150,000 since 2014 to support basic cancer research. Joseph Cordaro, PharmD, MBA (left), Vice President of U.S. Medical Affairs for Incyte Corporation, and AACR President (2015-2016) José Baselga, MD, PhD, FAACR (right), present the 2016 AACR-Incyte Corporation NextGen Grant for Transformative Cancer Research to Sophia Y. Lunt, PhD (center). 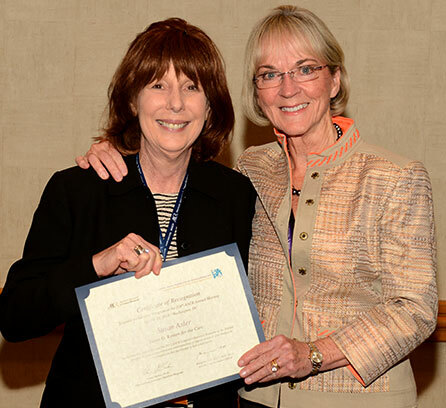 In the first year of this partnership, Incyte provided more than $650,000 in funding to support cancer research. Irving S. & Alwyn N. Johnson Family Foundation, Inc.
Joseph Levine & Son ,Inc.
Morris J. Cohen & Co.
Every effort is made to acknowledge the generosity of our donors with accuracy. Please contact the AACR Foundation if you believe there is an omission or error related to your support.